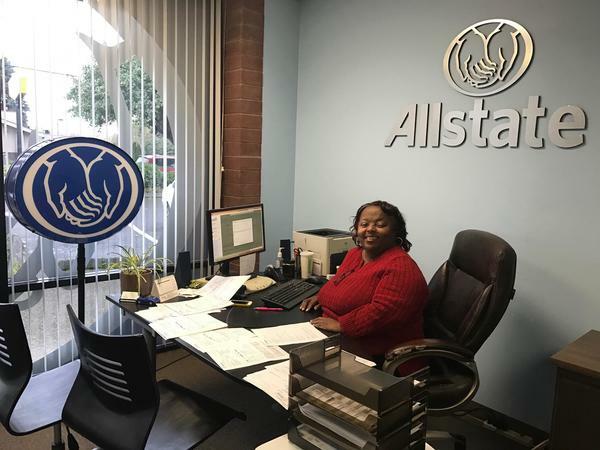 My name is Diana Whitmer and I’ve been associated with Allstate for the past 19 years. I have worked with several agencies and the last 7 years with the Marc Skinner Agency. I’ve truly enjoy the experience and have learned much about insurance. 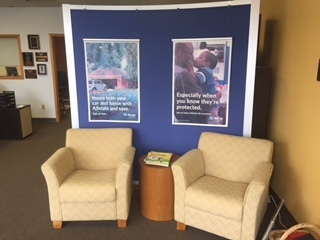 The thing that I’ve enjoyed the most is helping customers with their insurance needs. It gives me pleasure to know that we’ve done what we can to make their experience with Allstate the best possible. I feel our efforts show and we have one of Oregon’s highest rated customer service agencies. 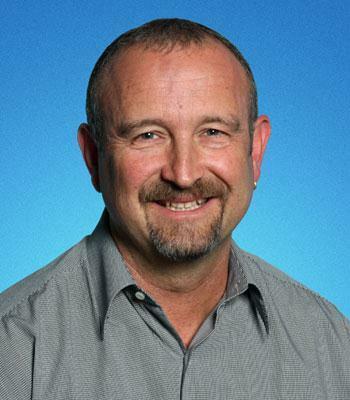 Of the people I’ve worked for over the years, I’ve most enjoyed working with our agent Marc Skinner. He is truly the best agent I’ve known and I feel very fortunate to be his employee. Marc is one of the nicest persons I’ve met and he greatly cares for the customers. I am a proud native of Portland, Oregon and have lived most of my life in this great city. 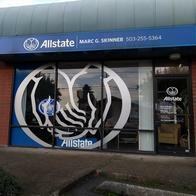 Upon graduating from college, I started my career working for Allstate. 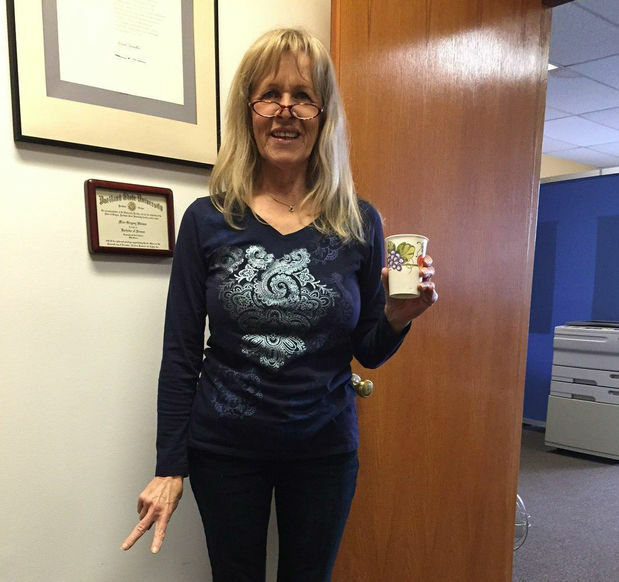 I had the pleasure of spending my whole career working in the Claims Department in many different capacities. 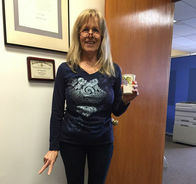 I started with taking new claim reports and advanced up to the point of being the Market Claim Manager for property claims in the Pacific Northwest. I have had the good fortune to handle auto, bodily injury, personal injury protection, and property claims. I also have worked in the area of training, quality control management, and have led over 100 employees. Through my employment with the company I learned a lot and broadened my professional career. In 2013 I decided to retire after 35 1/2 years. To my surprise after a few years of retiree life, I realized I missed the interaction with the customer. 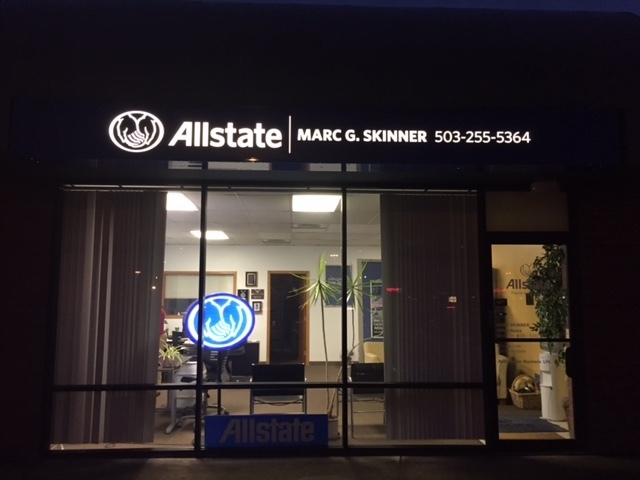 Fortunately for me, I have had an opportunity to join the team at the Marc Skinner Agency on November 1, 2015. I enjoy the team environment and contributing to the continued success of the agency. If you’re using your personal vehicle for ride-hailing, it might create gaps in your auto insurance coverage. For around $15-$20*a year, Allstate's Ride for Hire® endorsement can help fill some of the coverage gaps between the TNC commercial policy coverage and your existing Allstate auto policy while you’re working behind the wheel. Contact me to learn more. Proud to serve the areas of Portland, Gresham, Mt Tabor. Call or email me today for a personalized insurance review. 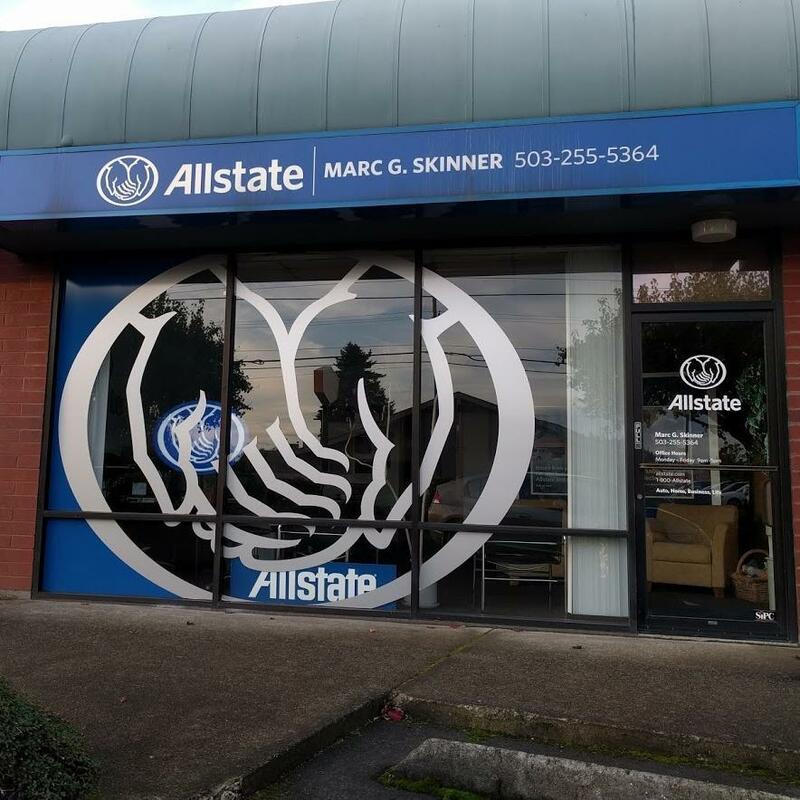 Marc Skinner is insurance licensed in the state(s) of Oregon and Washington. 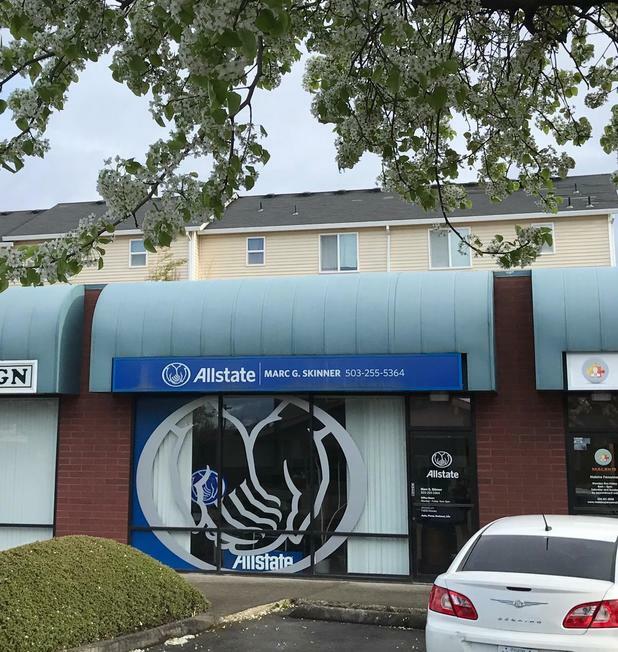 If you do not reside in the state(s) of Oregon or Washington, please go to the Find an Agent section on allstate.com to search for another Allstate Agent or Personal Financial Representative.